2018 is going to be a big year for Halvarssons. We’ve seen their new collection, and it contains some killer gear. A couple of brilliant new suits. A terrific goatskin leather jacket, and a pair of matching jeans. They’re also launching a very impressive single-layer jean. 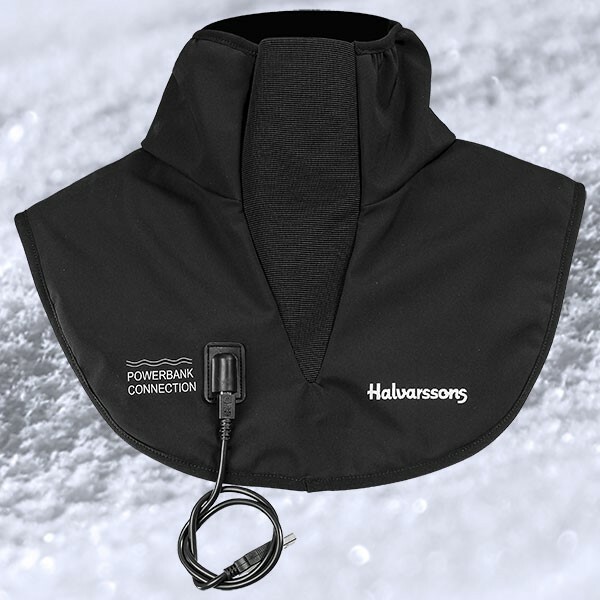 We won’t see any of the new range until early February, with the exception of their battery-powered neck warmer. It actually comes from the company’s snowmobile division, where extreme temperatures are their thing. But it will also work brilliantly on the bike. Just slip it over your head, and connect it into one of those cheap, re-chargeable battery packs. It will keep your neck warm, but the material it’s made from will also absorb any rain as it runs off the helmet into the neck; especially when the heat is on. It’s a simple device, but it really could make a huge difference on a cold winter’s ride. For year-round commuters, it will be a godsend. The price is £49. We had a big delivery in this week that included most of TCX’s new 2018 models. In the delivery was the new Hero in black. It’s a bit more expensive than the brown version because it’s a Gore-Tex boot. 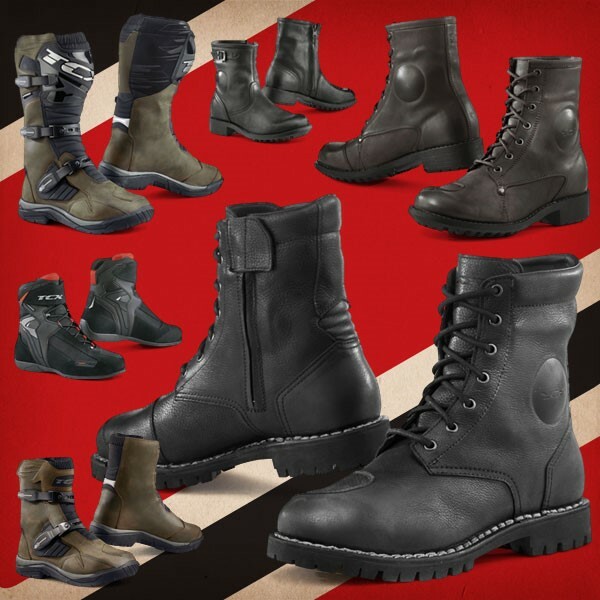 The Baja and Baja-mid boots are both here. They’re aimed at the adventure bike rider who spends most of his time on the road. The new Lady Biker is a short, zippered ankle boot. It will sit next to the Lady Blend, a ladies’ version of the ever popular X-Blend for men. The Vibe is TCX’s latest scooter-style, short boot. It’s a great looking boot at a very attractive price. Of course, that’s only a small selection of the entire TCX range, all of which you’ll find on the website. Still due between now and Christmas are the Baja Gore-Tex off-road boot and the rather urbane Metropolitan GTX. 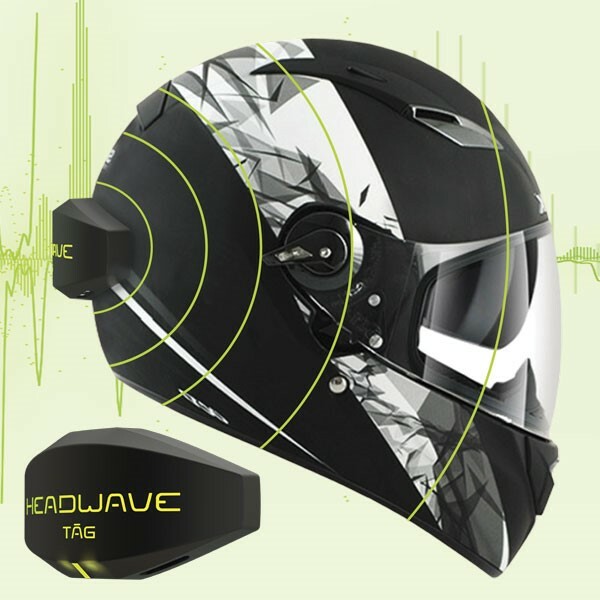 The Headwave is a funky accessory that allows you to listen to music or receive instructions from the GPS, without having to take your helmet apart, install speakers and so on. And that’s because all you do it stick it on to the back of your helmet, and Bluetooth it to your phone or GPS. What is simply amazing, though, is the quality of the sound that it generates. It can do this because it uses the entire shell of the helmet as a speaker. It generates great bass tones, and the effect is like having a concert going on inside your helmet. What it won’t do is allow you to talk to other riders, or answer the phone. For that you need a properly installed comms. system. Getting your Headwave up and running couldn’t be simpler. You simply use the sticky pad, and position it on the helmet's shell. Once it’s in place it won’t budge. Ever. But if you want to put the Headwave onto another helmet, you can. You just take the unit off and wipe off the residue. 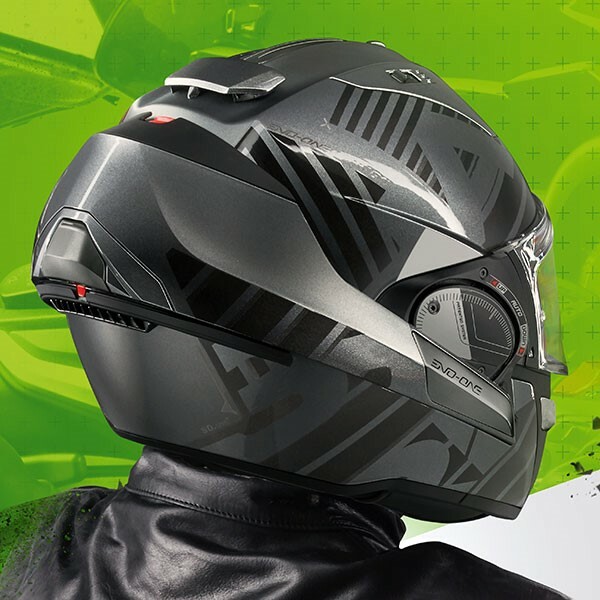 The unit is fully waterproof, and dustproof, and is slightly curved so that it will adhere to any helmet; open-faced of closed. The Headwave is a pretty amazing device. You need to hear one. The Shark modular helmet is, without doubt, the best of its kind. Unlike a traditional flip-lid, the whole chin piece on the Shark rotates over the helmet. When brought into the forward position, you’ve got a proper, full-face helmet; but lift the chin bar over to the back of the helmet, and you have a very superior, open-face helmet. Uniquely, the helmet can be worn legally in both configurations. Last year, Shark launched a brand new model called the Evo-One. It was an upgrade on the previous model, with half a dozen or more improvements over its predecessor. But the Evo-One not been without issues. It didn't affect every helmet, but the chin-bar mechanism could be a little sticky, and the Pinlock did, on some helmets, rub against the upper edge of the visor framing, leaving scratches in the sight line. Well the helmet's latest incarnation, the new Evo-One 2, rights all those wrongs. It is essentially the same helmet with the same fit, but the initial bugs have now been eradicated, making the Evo-One 2 the helmet it should always have been. We’ve tested it, and it all works perfectly. Shark has also taken the opportunity to release the helmet in an array of new colours. We don’t yet have all the designs in every size, as they haven’t come through yet, but we do have most of them and, obviously, we’ve got the helmet in all sizes if you want to try one. Come on, it's Christmas; ditch that inner Ebenezer, and have some fun. 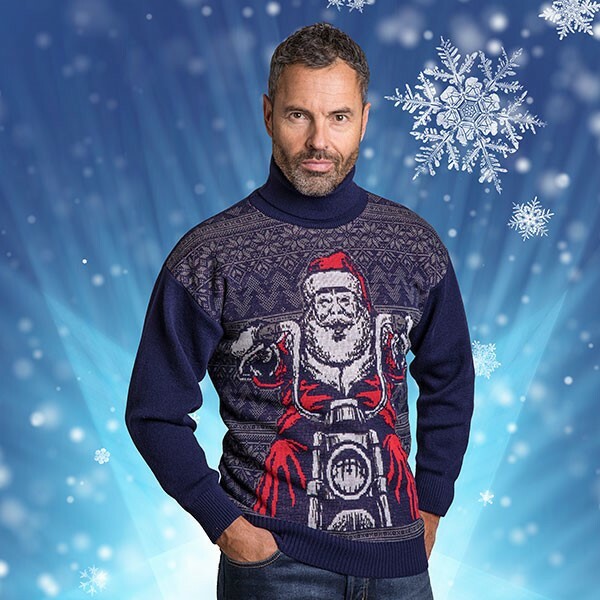 The colourful Christmas sweater has very much become part of the Yuletide scene, and so we here at Motolegends feel very excited about our very own Santa Claus motorcycle jumper. There was a time when you had to be American to get away with a jumper this colourful, but ever since Colin Firth wore a particularly colourful reindeer jumper in Bridget Jones's Diary, it's become acceptable to wear one. Don't forget that December 15th is National Christmas Jumper Day in aid of Save the Children. On that day, and that day only, it's perfectly acceptable, mandatory even, to rock up at work in your Christmas jumper. And to show that we too can get into the spirit, we'll be donating 10% to the charity for every jumper we sell. But, of course, it should not be forgotten that no biker worth his salt deserves anything less than to wake up on the 25th to find that Santa has left him a Christmas jumper under the tree. We haven't made a huge numbers, so you may need to be quick. We'd hate to ruin anybody's Christmas, so get in touch soon, or visit the website. Helstons is a French company that has been making motorcycle jackets forever. Back in the seventies, they were the Gallic equivalent of Lewis Leathers but, unlike its English counterpart, Helstons still produces serious motorcycle gear for proper motorcyclists. And what these guys do with leather is pretty awesome. Using their own formulated blend of waxes and oils, they are able to create jackets that, whilst totally up to serious road work, are supple and soft enough top satisfy even the most demanding of leather fetishists. They also make fine gloves, of which the new range of Toronados is an example. For flexibility and comfort, stretch panels run up all the fingers and across the back of the glove. 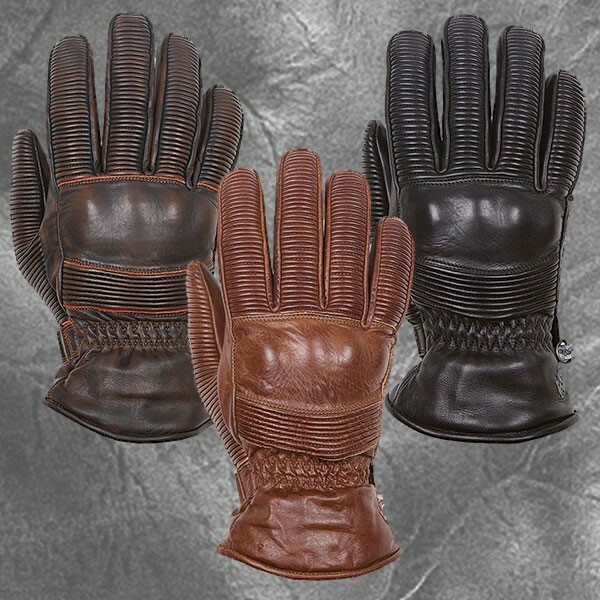 For additional safety, the leather palm is reinforced with Kevlar fibres. For warmth, they are lined with Primaloft. And for when it rains, they have a waterproof membrane. The cuff is what we would call mid-length, so can be worn inside or outside your jacket’s sleeves. We really do think they’re a work of art. They arrived with us this week in three colours. We started marketing this new boots from Icon a couple of months ago, but they only arrived with us this week. They’re rather different; pretty cool looking, but the most distinguishing feature on these boots is their BOA lacing system that allows you to tighten the inhumanly strong nylon laces by twisting a dial at the front of the boot. It’s like the system you find on some cycling shoes, and we think it’s brilliant for the motorcyclist in a hurry, and for those who live in fear of their laces coming undone and getting caught in the bike's moving parts. In every other respect the Patrol 2 is pure motorcycling. The treated, Tectuff leather is highly abrasion resistant. It’s backed with a waterproof membrane. You also get D3O protectors in the ankles. For gear changing there are rubber nibs across the forefoot. There’s a counter in the heel for protection, and a shank in the sole for torsional rigidity. We like these boots a lot. They sit somewhere between a traditional short leather riding boot and a lighter, trainer-style boot. Even though they’re light, they are more than up to the job of protecting you on the bike. But they’re comfortable enough to walk around in all day. They come in brown and black. We introduced Stetsons into our range last Christmas, not really convinced that our customers would share our enthusiasm for them. But we need not have worried. Bikers, it would seem, love Stetsons. 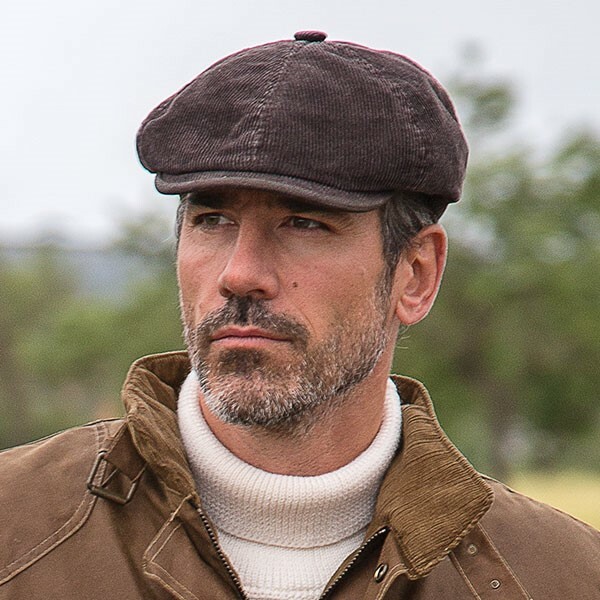 Of course, the newsboy-style cap has been associated with motorcycling ever since the 1920s, when a cap represented the highest level of cranial protection. But a Stetson is not just a style statement, it is practical too. Unless you’ve got no hair at all, ‘helmet hair’ is a reality for all motorcyclists. Get off the bike, take off your helmet, and who knows what kind of coiffeurial mess you’re in. Throwing on a Stetson bestows upon the motorcyclist a certain stylish swagger and conceals that which does not need to be seen in public. Well we’ve now had in all of our winter 2017 Stetson range, and there’s something for everybody: corduroy, canvas, linen, wax cotton, herringbone, pigskin and Harris Tweed. My personal favourite is the buttery soft goat suede cap. But be quick; we might imagine we are a seller of motorcycle protective wear, but so many do we sell that there are times when it feels as though we’re more of a hat shop! And, by the way, if coiffeurial isn’t a word, it should be. 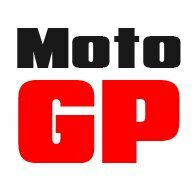 If it isn’t, we want it known that we here at Motolegends invented it. We first sold Five gloves a few years ago. We loved them, but supply was a nightmare, so we dropped them. Well that's been sorted, we think, and so we've taken on about a dozen styles. They're all exceptional, with great design detailing and a superlative fit. But the last glove turned up here just a few days ago, and its arrival was particularly timely, as it's a first-class winter glove. It's called the Minus Zero, and it has been produced for full-on winter riding. It's constructed from a combination of full-grain, goatskin and weatherproof nylon. For warmth, the gloves have a 270 gramme thermal insulation backed with an aluminium foil. For waterproofing, the Minus Zero has a Hipora waterproof membrane. Most of the other stuff is what you might expect of a top-end glove. For the knuckles, there's a hard protector concealed underneath the leather. You also get a TPR palm slider. Clarino lines the palm for extra grip. 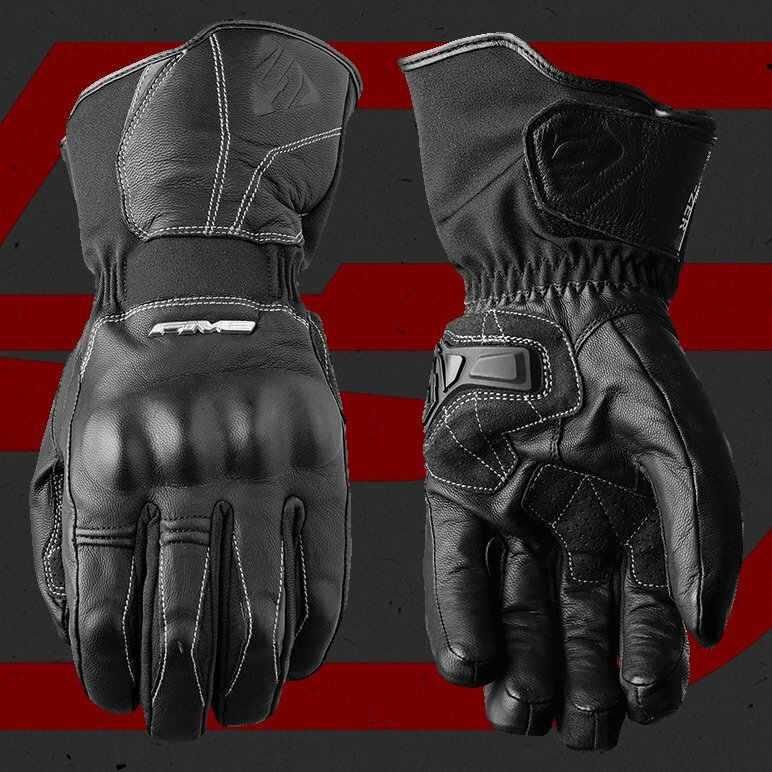 The gloves close with an elasticated cuff and Velcro tab. Is this a warm glove you can rely on? You bet it is. And as it's a Five glove, you can be sure that it will fit right too.